Since 1985, Sacramento area business owners and homeowners have relied on Rooney's Plumbing to solve their plumbing challenges. 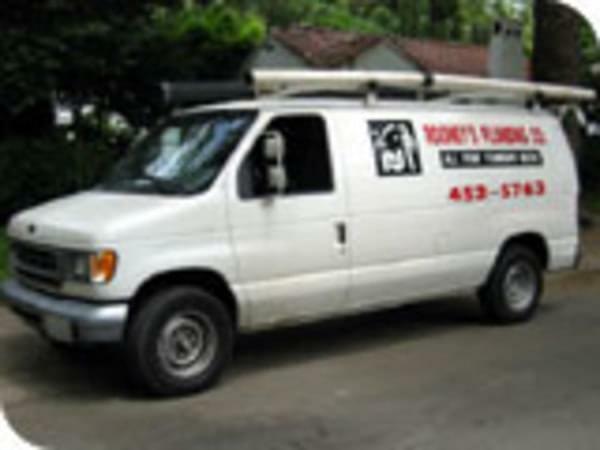 Our team of clean, uniformed, professional plumbers is available 24 hours a day, 7 days a week and is dedicated to locating and solving your problem quickly and effectively. Sacramento's commercial and residential contractors trust Rooney's Plumbing to design and install state-of-the-art plumbing systems. Let us help you repair, using the latest technology, and top-quality parts. We'll have everything flowing smoothly in no time.